Lyle Preslar's decision to go to Northwestern University in September of 1981 broke up Minor Threat, so the other three members immediately started looking for other bands to form or join. Ian and Jeff started playing music with their Dischord housemate Eddie and another local punk, John Falls, who had done a short stint as guitarist with Youth Brigade. 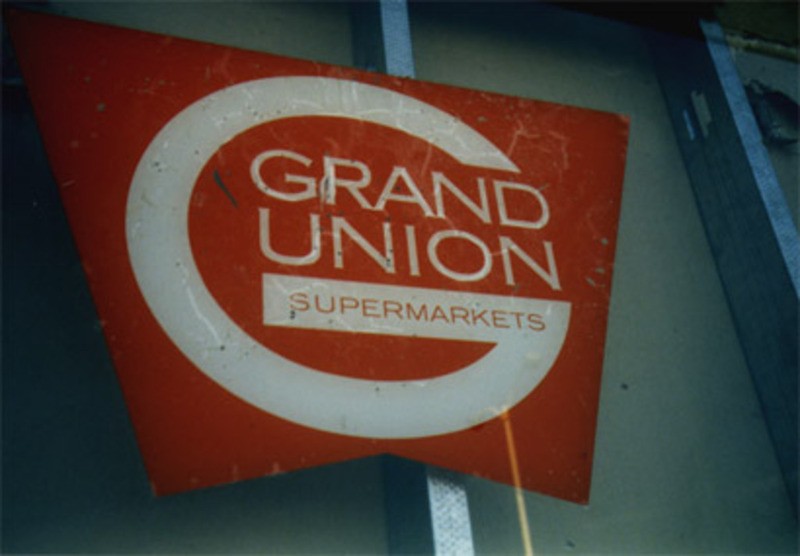 The band was one of many projects that practiced in the basement of Dischord House and took its name from a nearby grocery store, Grand Union. 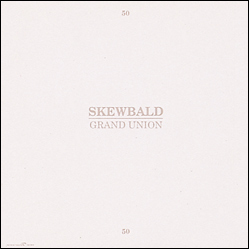 Ian came across the word "skewbald" in a dictionary and thought it was a better band name, but Jeff stuck by Grand Union. Unable to reach a decision in the matter, the band ended up having two names. Skewbald would never play a show and the only people who ever saw the band play may well have been Eric and Toni of Red C, who sat in at a practice one day. The band did end up recording three untitled songs at Inner Ear at the same session that yielded "Rozzyln Rangers", the theme song of Dischord House. After recording, the practices came to a halt and John left the picture. Eventually Ian moved from vocals to bass and Skewbald practiced as a three piece a few more times in early 1982, but the project was stopped cold by Minor Threat's decision to reform in April. The three songs Skewbald recorded ended up being traded around the country on tapes and in some circles were mistakenly considered unreleased Minor Threat songs. 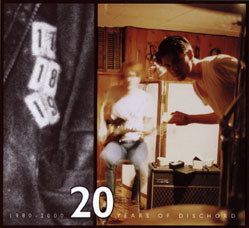 Five years later, Dischord released the session to mark its 50th release.